HomeUPSCUPSC Indian Economic Service/ Indian Statistical Service Exam 2018 Notification Released. 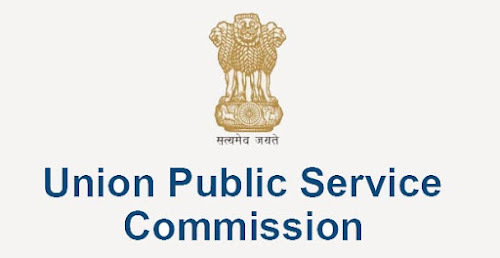 UPSC Indian Economic Service/ Indian Statistical Service Exam 2018 Notification Released. Union Public Service Commission has released official notification for the Indian Economic Service(IES)/Indian Statistical Service(ISS) 2018. Interested and Eligible candidate can apply throgh official website of UPSC or a direct link given in this article. Post-Graduate Degree in Economics/ Applied Economics/ Business Economics/ Econometrics.